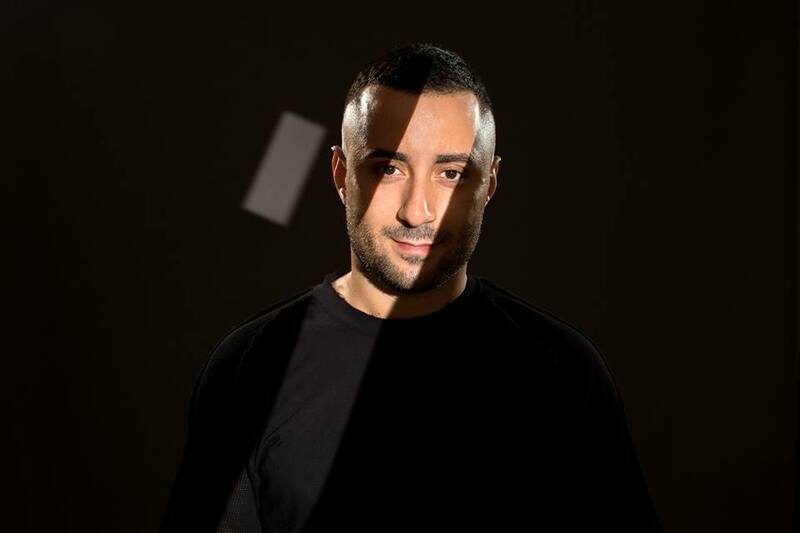 Joseph Capriati @ DC10 Ibiza August 2016 3h session! Dope & Free for Download! - Track? !D. Home » Feel Privileged » Geo Myros » Joseph Capriati » Mixes » Updates » Joseph Capriati @ DC10 Ibiza August 2016 3h session! Dope & Free for Download! Joseph Capriati @ DC10 Ibiza August 2016 3h session! Dope & Free for Download!